It's not uncommon for one's wireless internet at home to be slow at times. It can never be too fast. 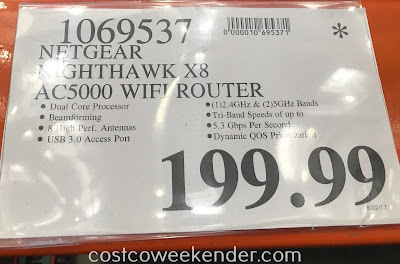 That's why you should check out the Netgear Nighthawk X8 AC5000 Smart WiFi Router (R8300). 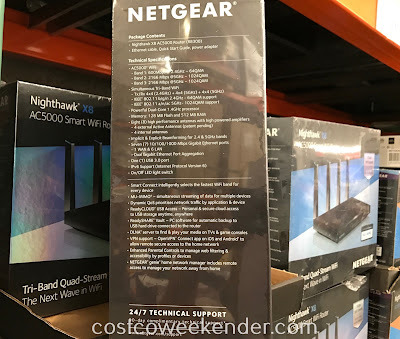 It will no only help with your wifi speeds, but also the range as well. 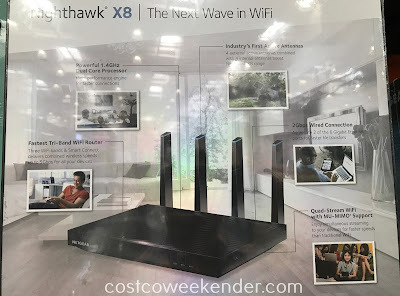 That way you can use your laptop or mobile device from anywhere in your home and maybe out in your patio or backyard too. 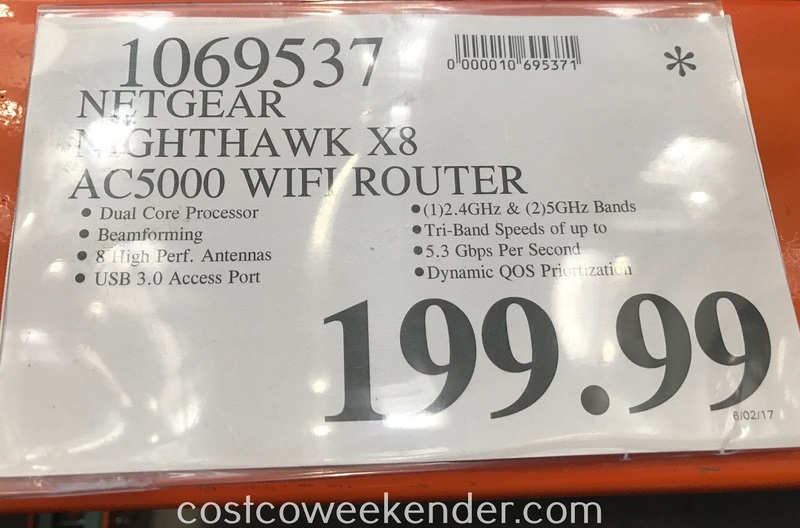 You no longer have to worry when you want to stream video, check email, browse the web, or just get some work done with the Netgear Nighthawk X8 AC5000 Smart WiFi Router (R8300).